Six Steps to Succeed in Genetics & Pass Your CSA « ROCK YOUR CONSULTATIONS, GET MORE MARKS! 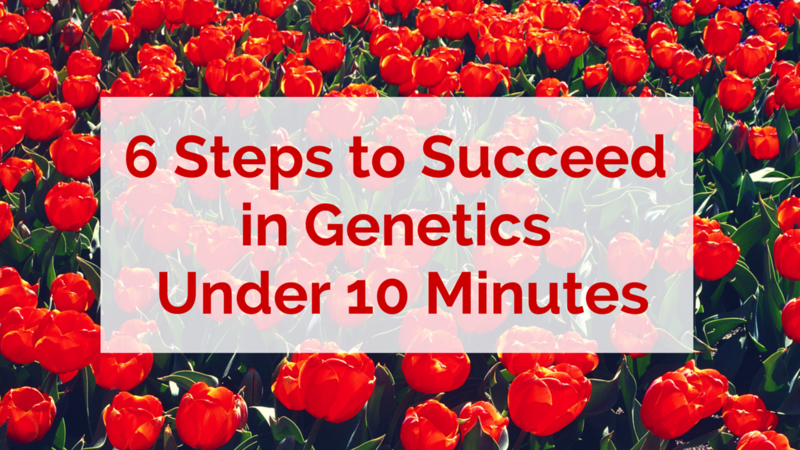 Six Steps to Succeed in Genetics Under Ten Minutes to Pass Your Exams! How to get the ‘Basics’ right for genetics counselling. How to explore the real concerns of the patients with example case scenarios. How to discuss the details about genetics in simple, non-jargon language. Why closing the gap between the patient’s expectations and the reality of the patient’s medical condition is paramount.